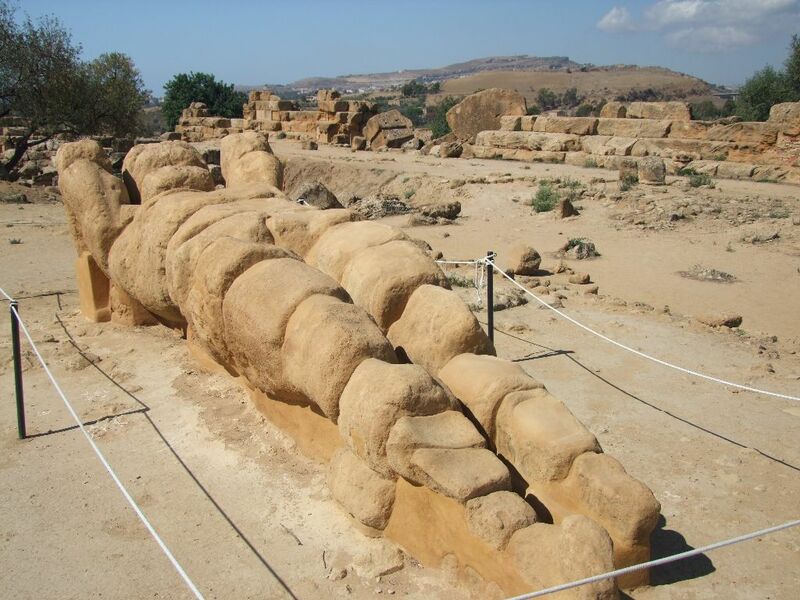 The park, covering about 1300 hectares, retains an extraordinary monumental heritage and landscape that includes the remains of the ancient city of Akragas and the land sur-rounding it to the sea. 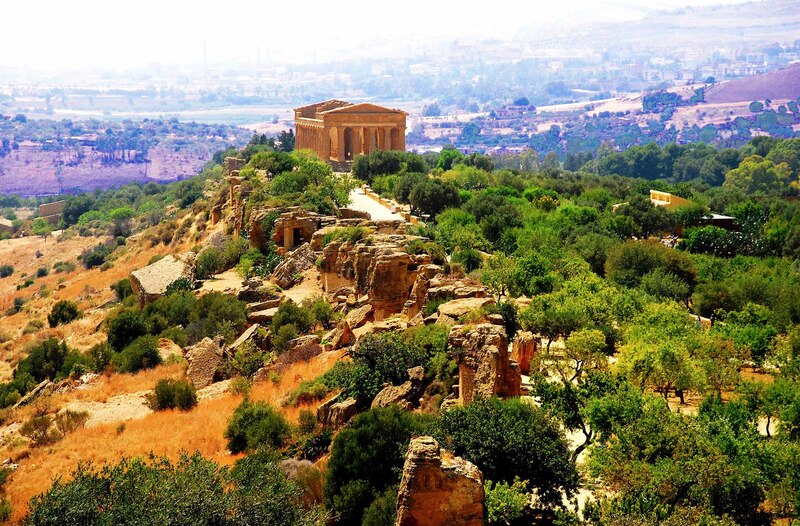 In the Valley of the Temples, declared in 1997 "World Heritage" by UNESCO, is one of the largest archaeological sites in the Mediterranean, surrounded by an agricultural landscape of rare beauty mainly consisting of ancient olive and al-mond trees. 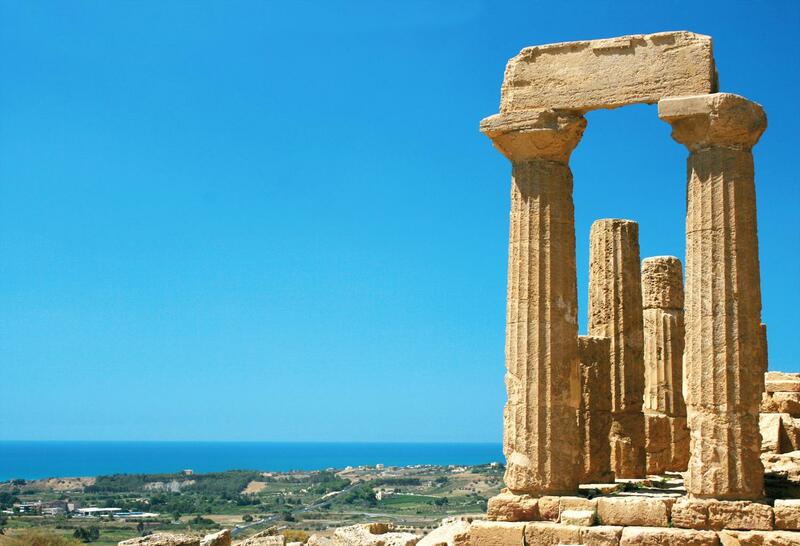 Akragas was one of the most important Greek colonies in Sicily, extended about 450 hectares, founded around 582 BC by settlers from the nearby Gela and from Rhodes. 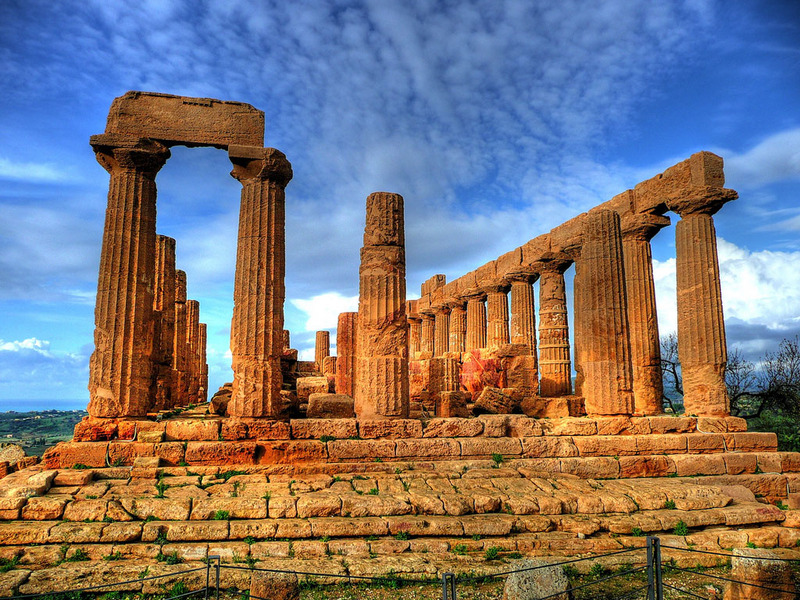 The site chosen was a plateau naturally protected to the north by the Rupe Atenea and the Colle di Girgenti and on the south side from Long Hill of the Temples, bordered on either side by the riv-ers Akragas and Hypsas, confluent south into one course to the mouth of which was the ancient port (emporion). 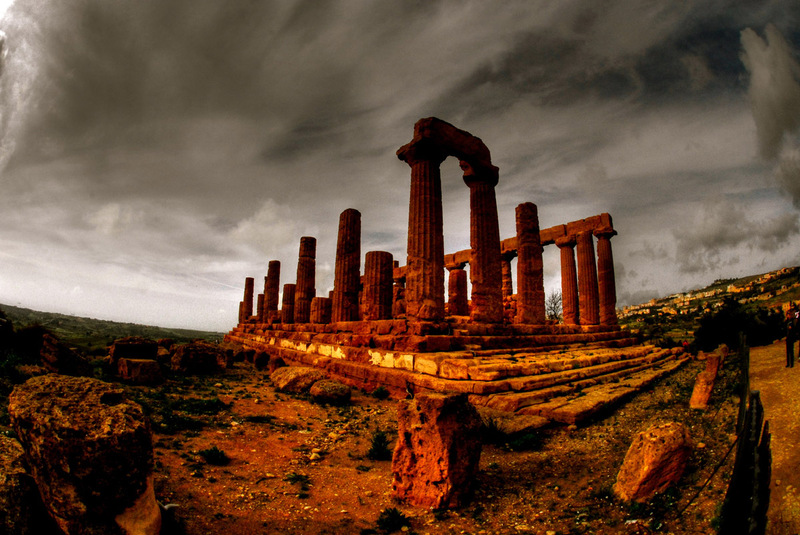 You will admire the Temple of Juno, remains of the city walls, the Temple of Concordia in Doric style and very well preserved, early Christian necropolis, the Villa Aurea, Temple of Hercules, Temple of Zeus, Temple of Castor and Pollux.